Soulja Boy & Sean Kingston Reunite On "Ugh!" Home>New Songs>Soulja Boy Songs> Soulja Boy & Sean Kingston Reunite On "Ugh!" 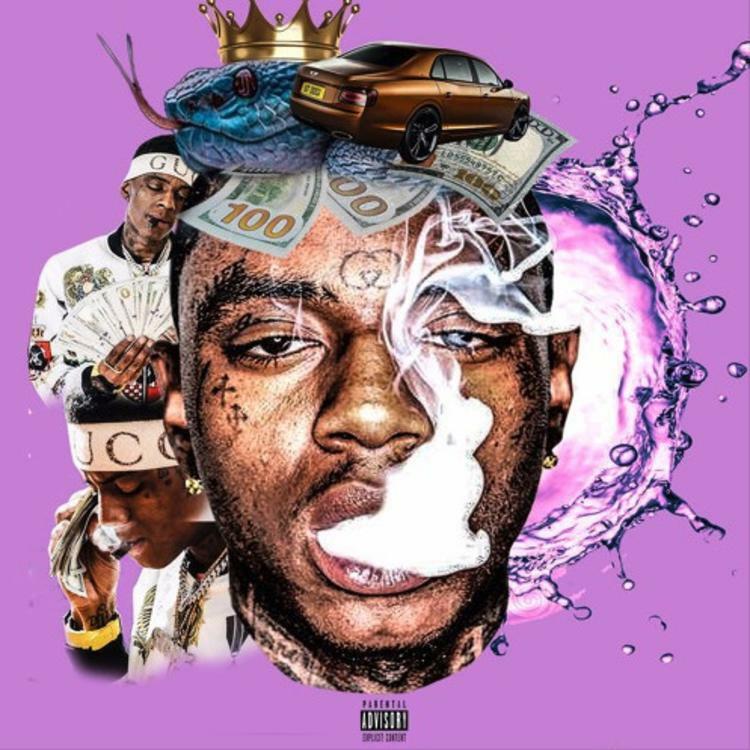 Soulja Boy drops off his new song with Sean Kingston. Soulja Boy and Sean Kingston have finally reunited on wax for the first time in an incredibly long time. Big Draco released his new song, "Ugh!" last night on Soundcloud which features the "Beautiful Girls" singer. The two rappers team up on a piano-laden type beat that sounds like you'd likely hear it on a Blueface track. Interestingly, Soulja Boy name drops the California rapper within the first track before diving into some gun-slinging bars. Sean Kingston swings in with his vocals laced up with auto-tune to close out the track. "Ugh!" appears to mark their first collaboration in a very long time, possibly their first since Soulja Boy had beef with the Migos in 2017. Either way, we're happy to hear the two back on wax together. Yung Bleu Pays Homage To Nipsey Hussle On "Fighting My Demons"
SONGS Soulja Boy & Sean Kingston Reunite On "Ugh!"